All of our boats have been individually hand made in this country and have unique interiors with different styles. For specific advice on boats layouts, please contact the marina directly. 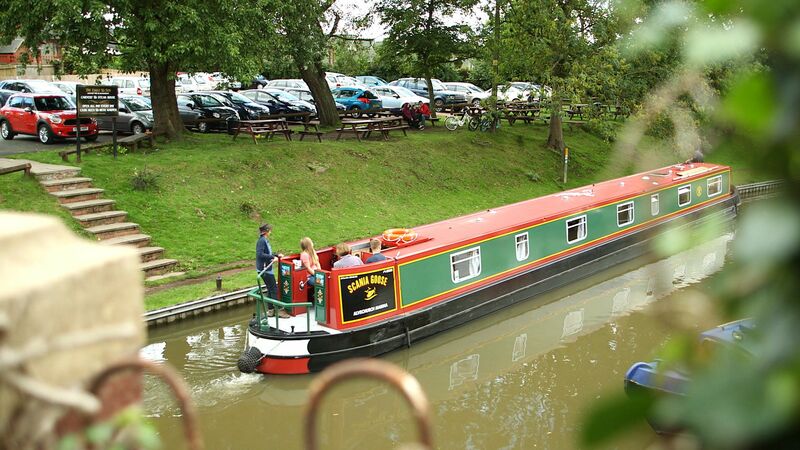 ABC Boat Hire offer a variety of different boats for your holiday in a range of different sizes. 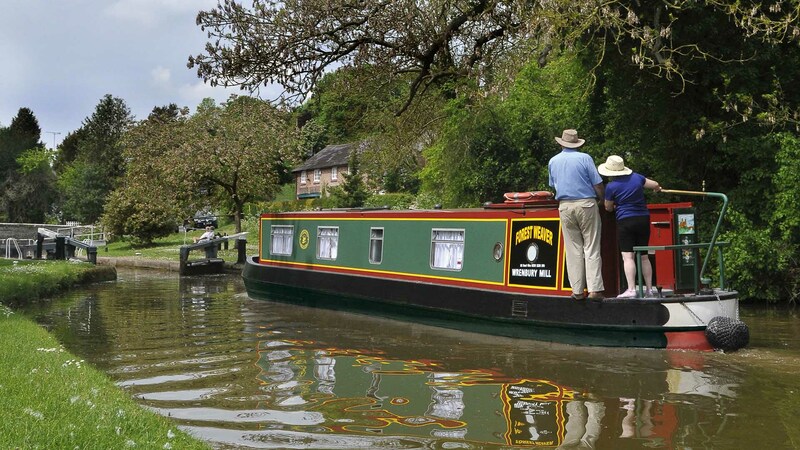 Choose from a range of hand built boats. There's something for every occasion. With accommodation for up to 5 people, these boats are perfect for couples or smaller family-sized parties. These boats accommodate between 6 and 8 people and are popular with larger families and groups. 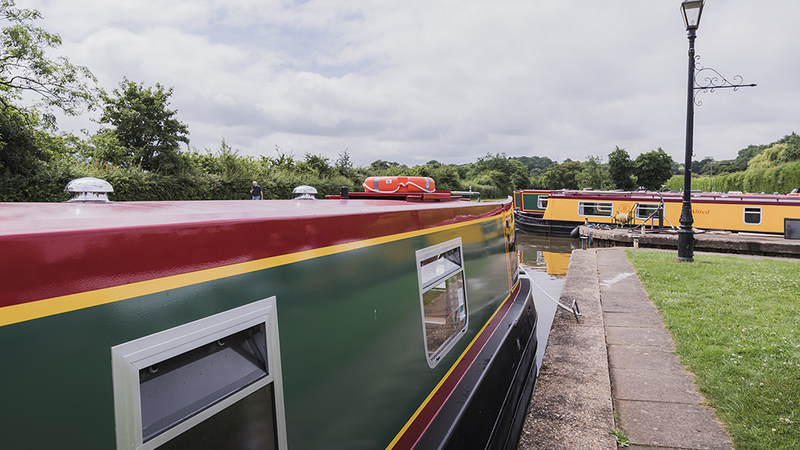 With space for up to 12 people, if you're planning a multi-family holiday or big celebration, these are the boats for you.